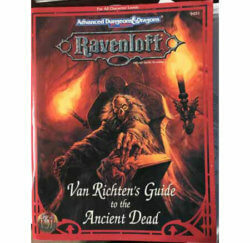 Van Richten’s Guide to the Ancient Dead. 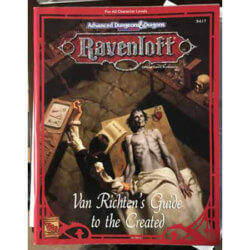 AD&D Ravenloft module AD+D2E 2nd edition TSR 9417. VG(+). 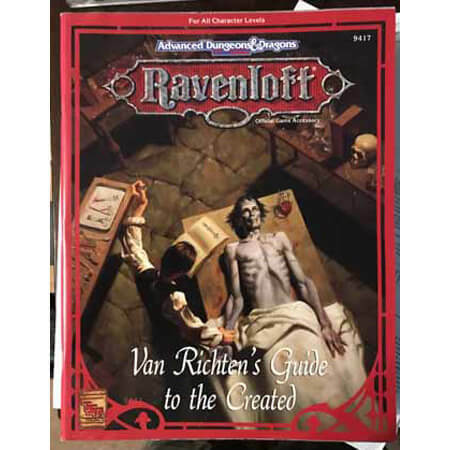 AD&D Van Richtens Ravenloft module AD+D2E 2nd edition TSR 9417. New in shrinkwrap.